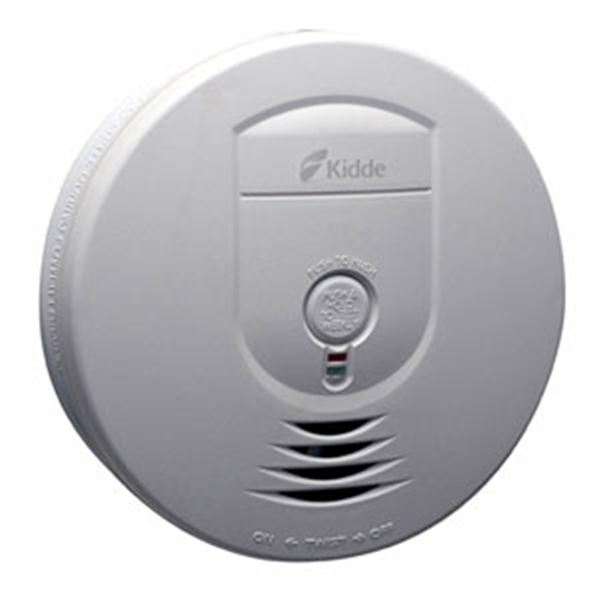 Kidde Wireless System Smoke Alarms make it easy to expand the coverage of a current interconnected system. 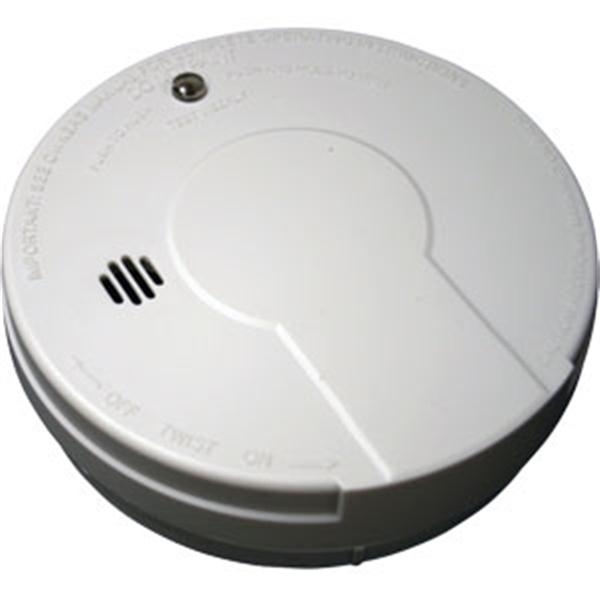 Kidde Wireless System Smoke Alarms make it easy to expand the coverage of a current interconnected system. 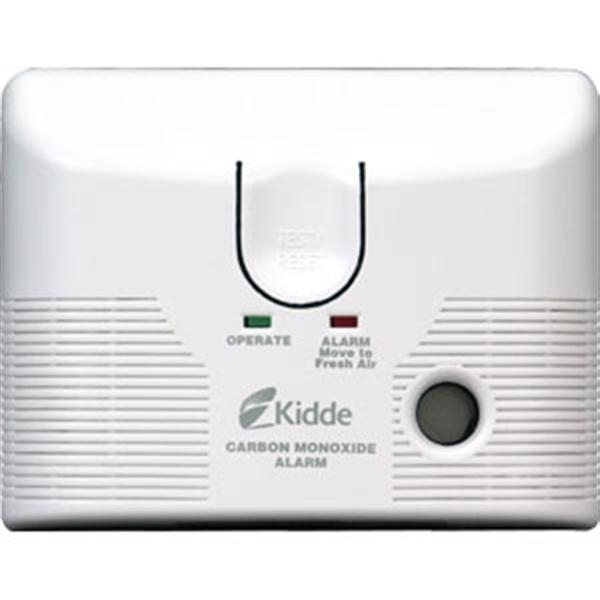 Simply replace one interconnected smoke alarm with this AC-powered unit and add Kidde Wireless System battery-powered smoke alarms to any additional rooms that need extra protection. 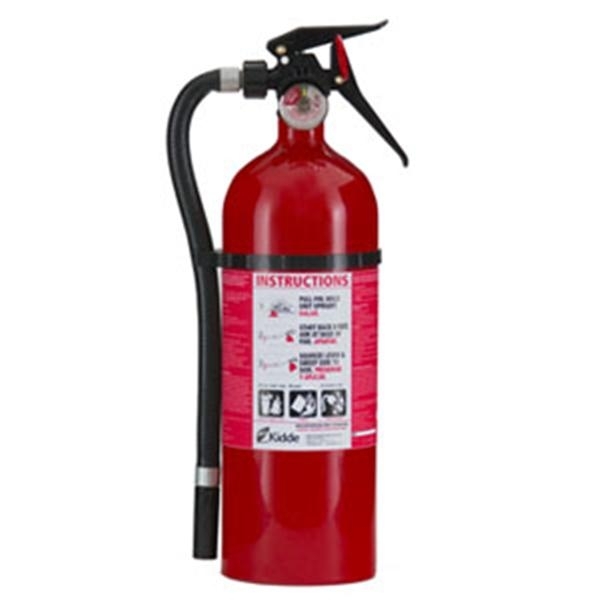 This AC-powered version bridges the gap between the current interconnected system and any newly installed alarms, so that when one alarm sounds, they all do. 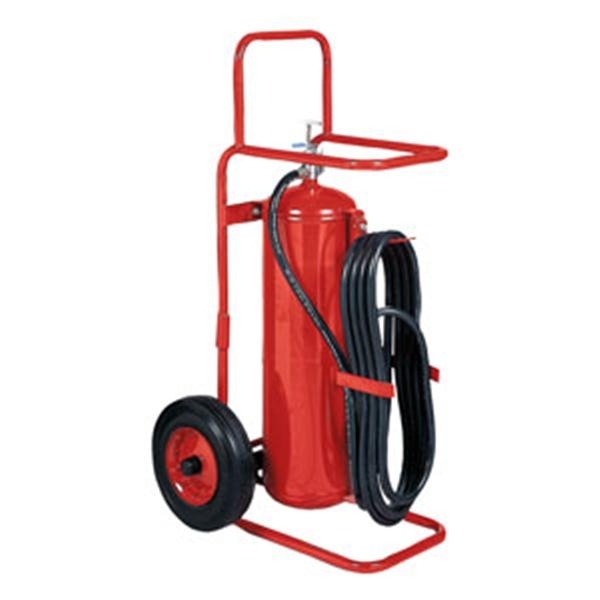 Ten-year warranty.